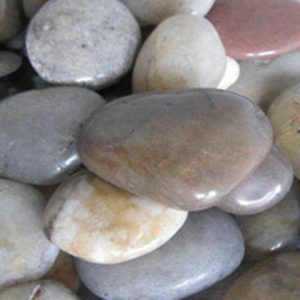 Midland Stone carry one of the finest selections of natural stone polished pebbles and cobble stones in the UK. 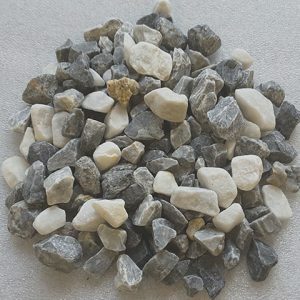 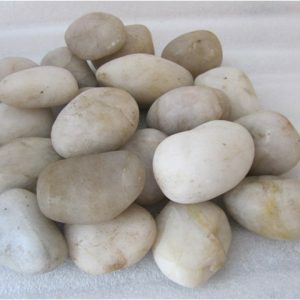 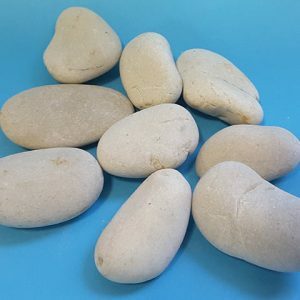 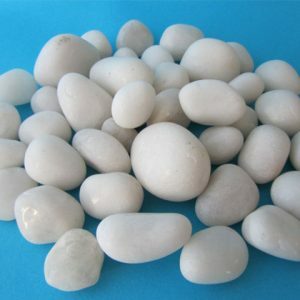 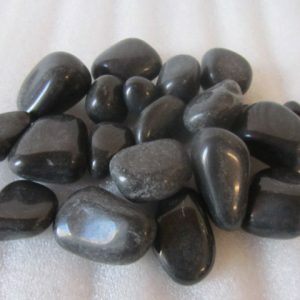 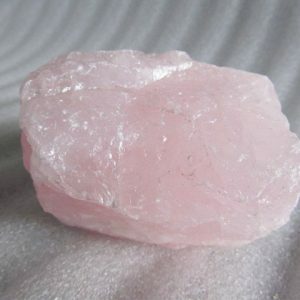 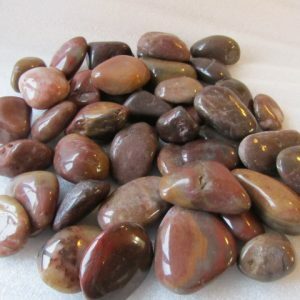 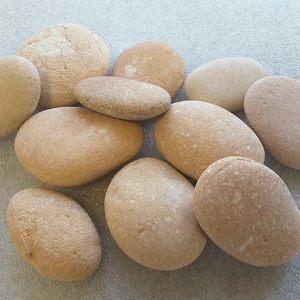 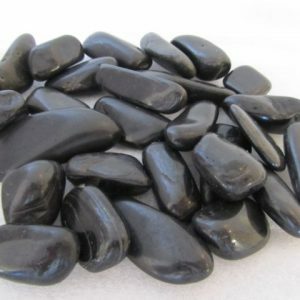 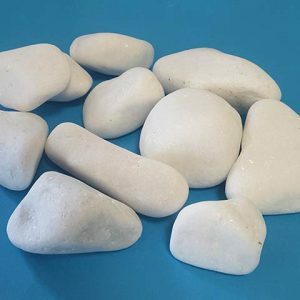 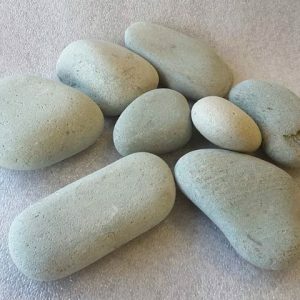 Our extensive collection includes pebbles and cobble stones in various shapes and sizes. 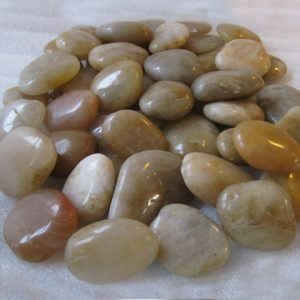 Whether you want a simple single colour or want a mix of shades, we have polished stones to suit your every need. 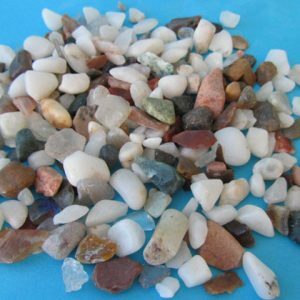 Not sure which type of pebbles is right for your project? 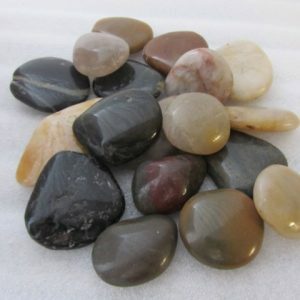 We have 20 years of experience and would be glad to help you select the perfect style. 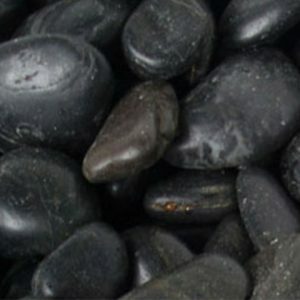 Phone, email or chat with us today.